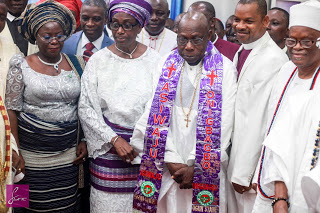 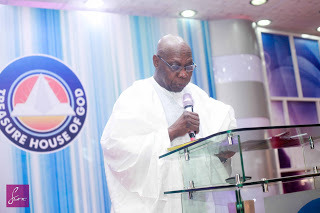 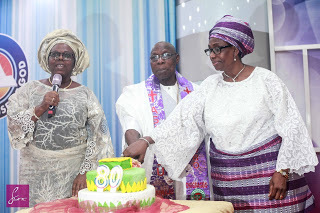 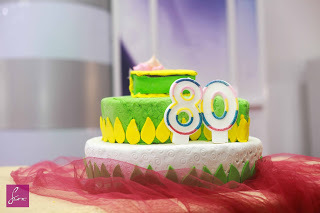 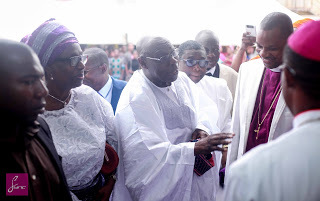 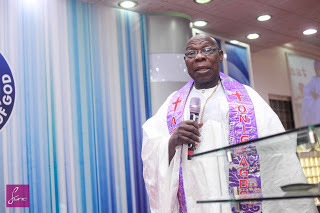 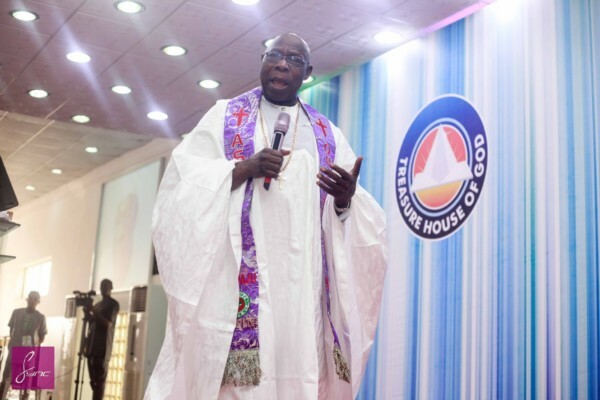 Former President of the Federal Republic of Nigeria, Olusegun Obasanjo will be turning 80 in a couple of days – March 5th 2017, and the Christian Association of Nigeria (CAN) in Ogun State celebrated the former leader by inaugurating him as the Onigbagbo of Ogun State. 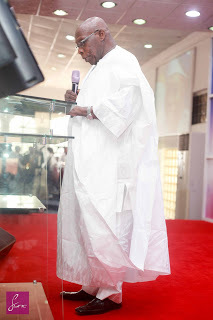 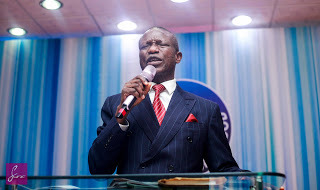 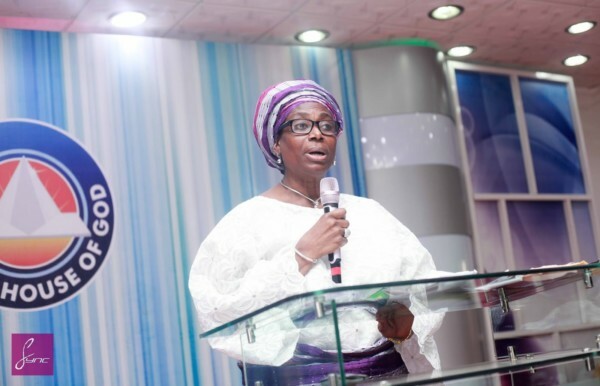 The thanksgiving service took place at Treasure House of God, Agbeloba, Abeokuta, Ogun State. 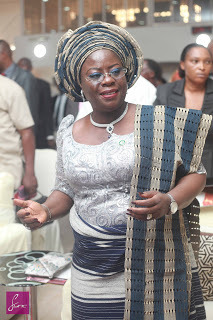 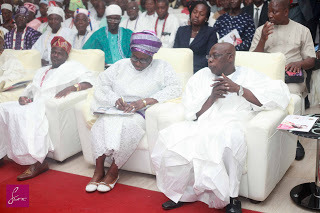 Guests at the event included Awolowo Dosunmu, HRM Oba Adegboyega Dosunmu Amororo II, Oba Olowu of Owu; HRM Oba M. A. 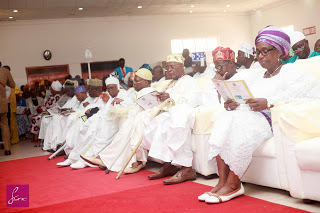 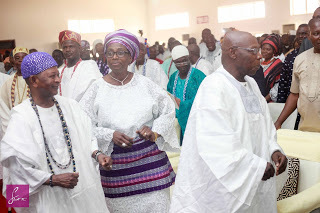 A. Gbadebo CFR, The Alake of Egbaland, Yetunde Abosede Onanuga, Deputy Governor of Ogun State, Speaker of Ogun State House of Assembly, Suraj Adekumbi and other dignitaries. 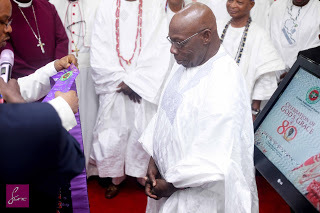 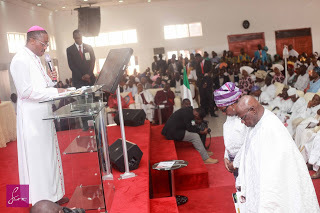 Former President of the Federal Republic of Nigeria, Olusegun CAN in Ogun State inaugurating him as the Onigbagbo of Ogun State.